My distain for December is equal only to my joy for January. January is that big sigh of relief after finishing a dreaded chore — for me, the holiday season. It simply exhausts me. 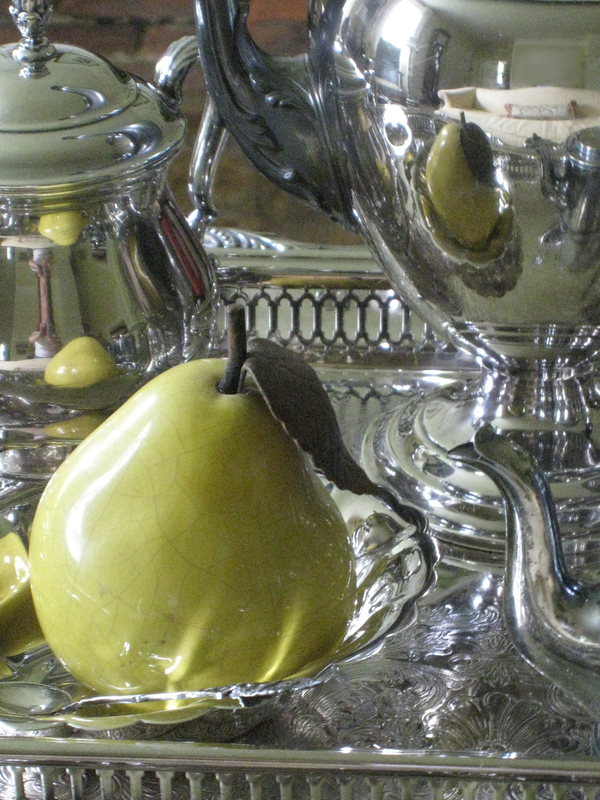 January is polished silver. A time of reflection. A time to put away or buff up the old and start over, making way for a new day, a new year. A time to organize. A time to clear the clutter from the house and my head. A time for a new plan.